ADS-B is on its way, and it promises to change the way you fly. 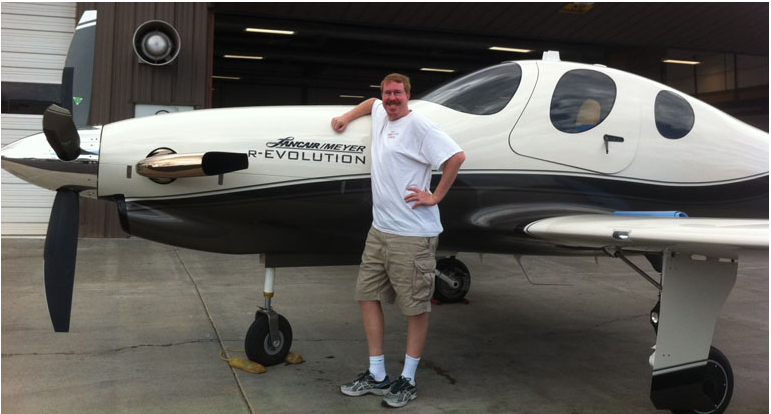 While it’ll make our skies safer, it’s not always the easiest system to understand. Lucky for you, the Garmin ADS-B Academy is here to give you the resources you need to make smart, informed decisions about how to transition to this new air traffic technology. 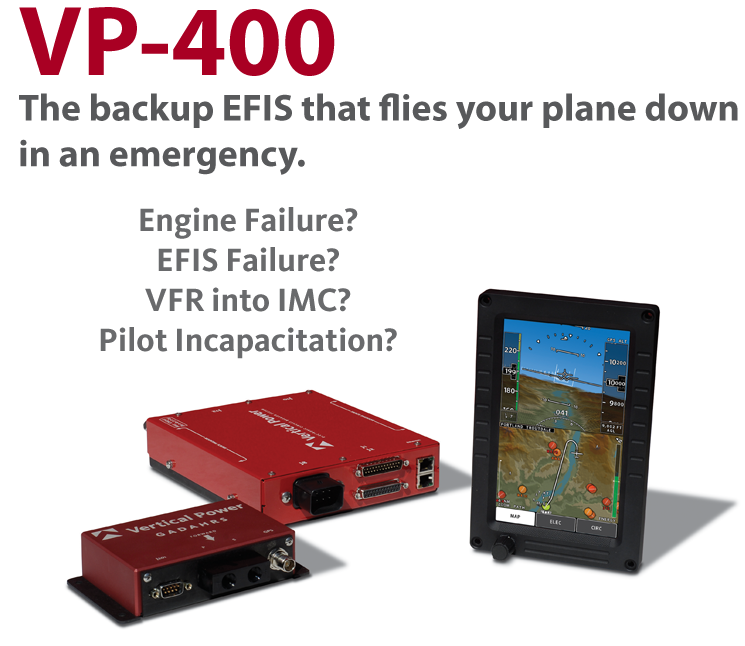 Here, you’ll learn how this new system works, plan how to equip your aircraft, and even discover how you can make the most of ADS-B by receiving datalink traffic and subscription-free weather. Flight from KAKH to KEHO with GPS approach into KEHO. 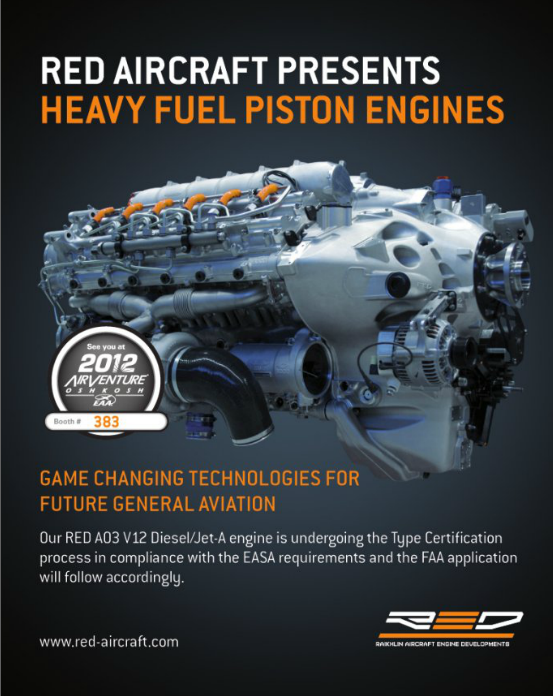 New V-12 Diesel/Jet-A engine for General aviation. 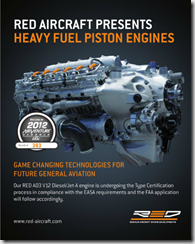 Technology born from flight simulation. 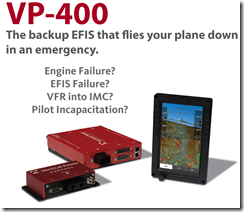 The VP-400 finds the best airport to land then flies your airplane to the runway threshold. Know instantly what your options are. If anyone gets a chance to attend please get there if you can. You will have a blast!